Cologne - Registering only one shot on goal in a 2-1 defeat to Bayer 04 Leverkusen, it probably wasn’t the start to the new season TSG 1899 Hoffenheim forward Kevin Volland had hoped for. Indeed, as die Kraichauer prepare to welcome defending champions FC Bayern München to the WIRSOL Rhein-Neckar-Arena on Matchday 2, the 22-year-old knows he simply has to improve. 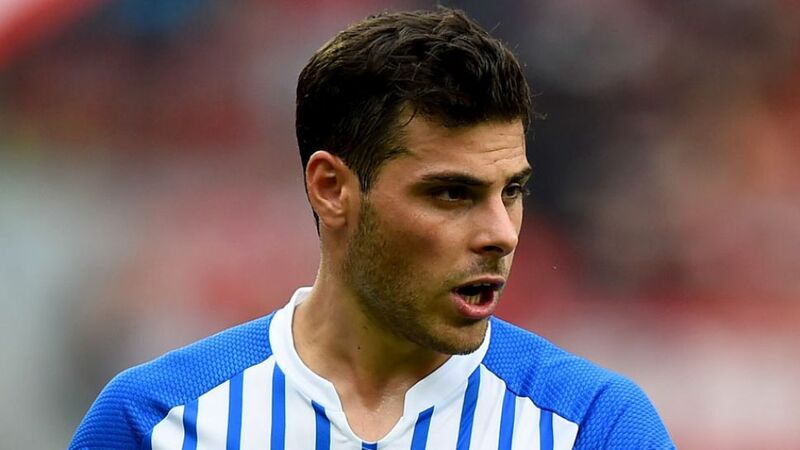 On top of the physical battle to regain top fitness, Volland is also having to get his head around a notable positional change in the Hoffenheim attack. Over the course of the last two years, he has spent most of his time on the right-hand side of attack, but this term Markus Gisdol has opted to deploy the Germany Under-21 international captain more centrally. On the subject of game-changers, Hoffenheim’s upcoming opponents Bayern will be bringing more than their fair share to the table in Sinsheim this weekend. The ease with which the 24-time Bundesliga champions dispatched of Hamburger SV on the opening day doesn’t exactly bode well for TSG, but then some things never change.